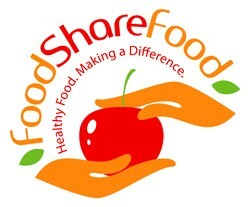 Food Share Food is a fresh produce business located in Lake Forest, IL that brings flavorful, local grown fruits and vegetables to the tables of our customers as well as those in need in surrounding communities. Serving the Lake Forest and Lake Bluff area, we provide a eight week summer program of great tasting, healthy produce starting this year on June 20th. In turn, for every three boxes, or "shares", of produce we sell to the community, we are able to deliver one box to those in need in North Chicago! Sign up today to receive your eight week program and play your part in supporting others in North Chicago!